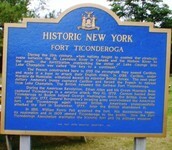 about leaders , the Americans and the fort Ticonderoga. Did you know generals Arnold and Allen attacked while Britsh slept and the American side won over the fort without one person killed? Plus did you know Fort Ticonderoga was know as Fort Carillon built by French? American Generals Benedict Arnold and Ethan Allen attacked Fort Ticonderoga with mountain men called the Green Mountain Boys. They captured Fort Ticonderoga from British General William DeLaPlace in the early morning with surprise attack. 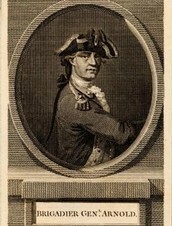 Benedict Arnold became a trader to the British later. The Colonists needed ammunition and arms that were at Fort Ticonderoga. American soldiers ceased the fort with out killing anyone. The American's had 168 mountain men and militia from New England. Things like cannons taken from the fort helped Americans fight the British in Boston. This was a familiar fort victory for the American side. 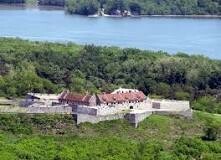 Fort Ticonderoga was Fort Carillon built by the French before taken over by the Britsh. 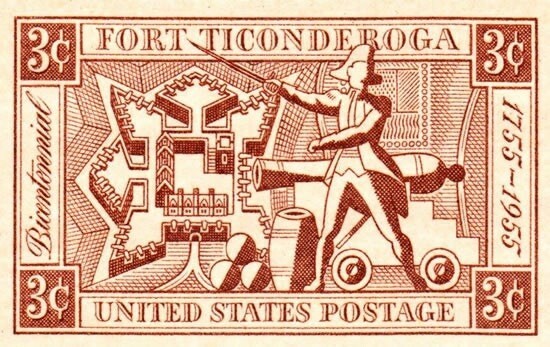 Fort Ticonderoga was guarded by 4,000 soldiers. This Fort was a star fort in the 18th century and where the Britsh kept cannons and arms. The British had the fort 2 times and the American's had it 2 time too. 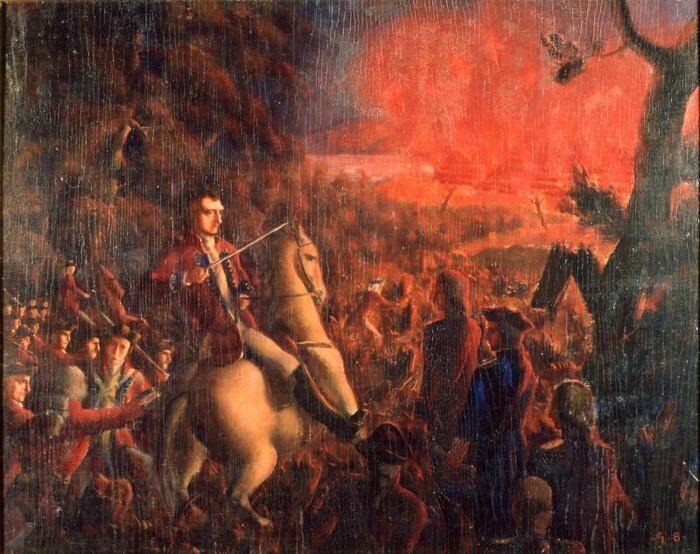 The famous battle for Fort Ticonderoga took place May 10, 1775. Now you should know why the fort victory was so important because it helped win other battles. 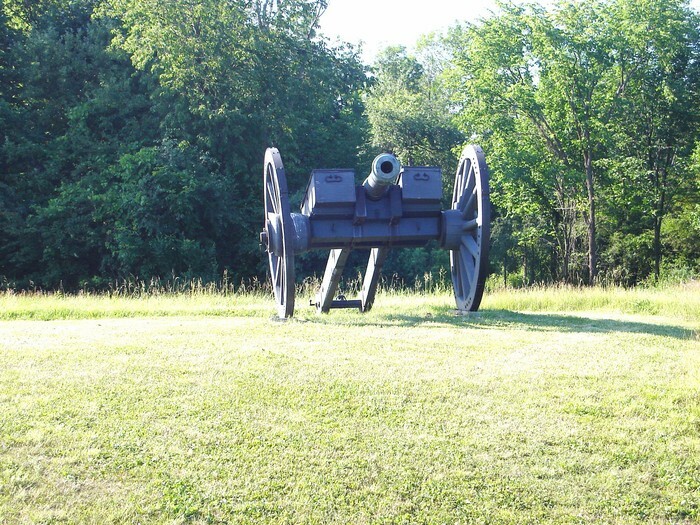 The fort was important to protect New York from British attacks. 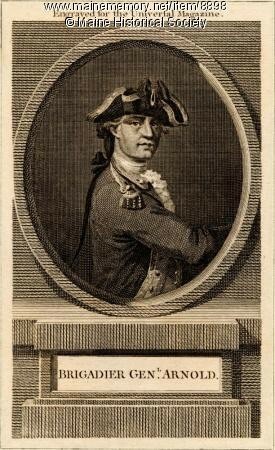 General Benedict Arnold became a Traitor to the British later.